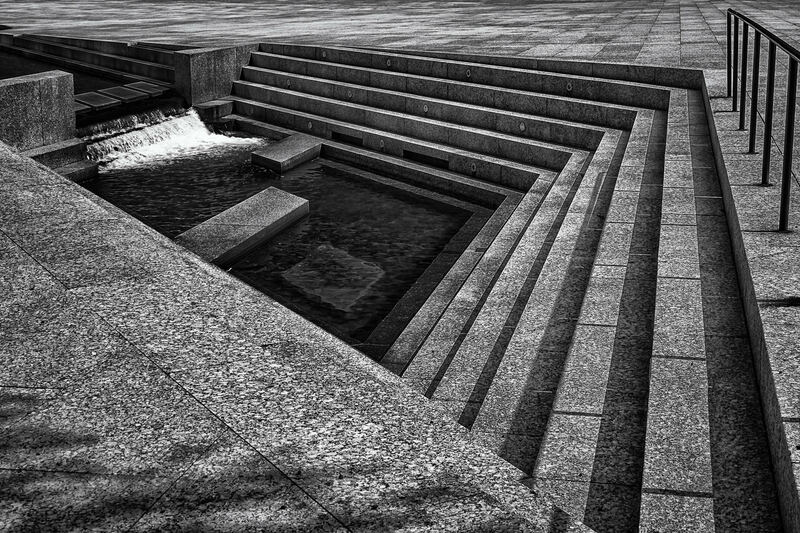 The pool at the foot of a large fountain in an office complex in Las Colinas, Irving, Texas. 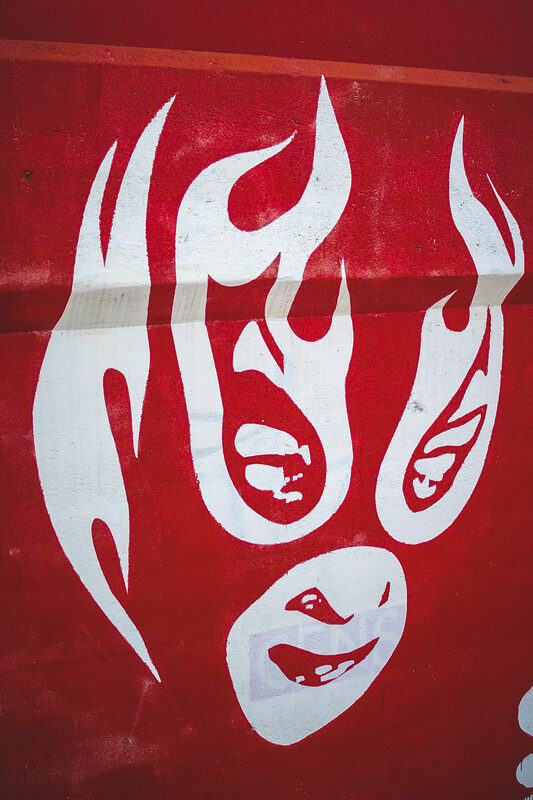 Artwork on Dallas’ Deep Ellum Good-Latimer Tunnel, shot in 2006 shortly before the tunnel was demolished for the new DART rail line. 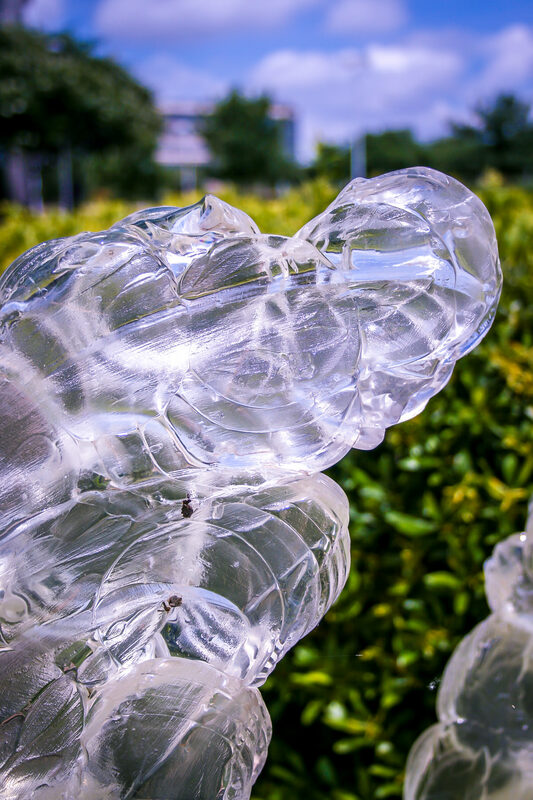 I’ve posted a photo essay on Expsoure.so to show more of the artwork. 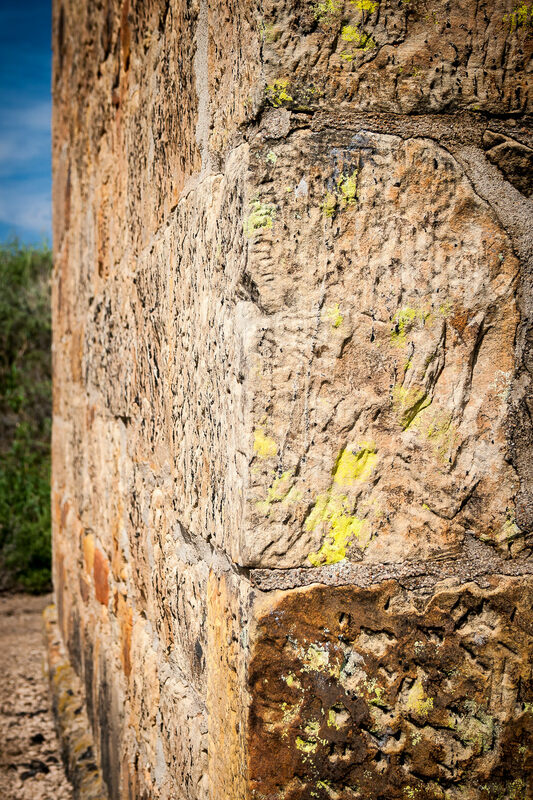 A mossy wall corner at Fort Richardson State Park in Jacksboro, Texas. 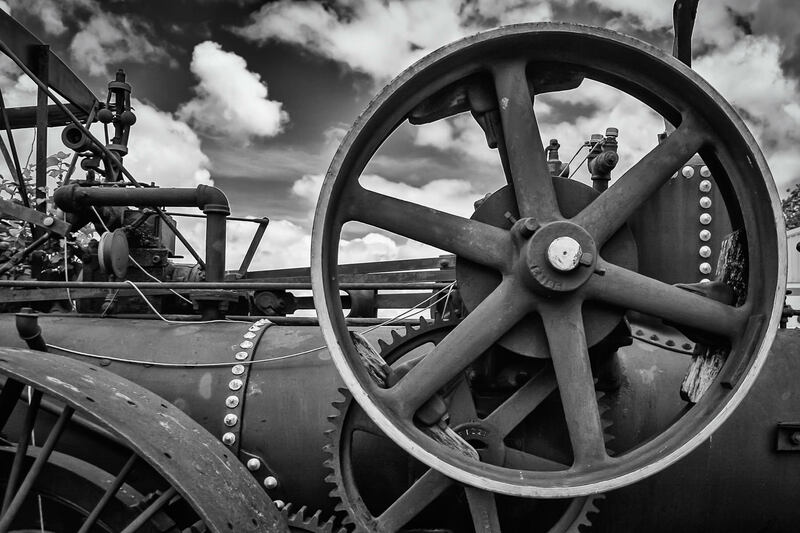 Detail of the engine of an ancient steam-powered tractor in Marietta, Oklahoma. 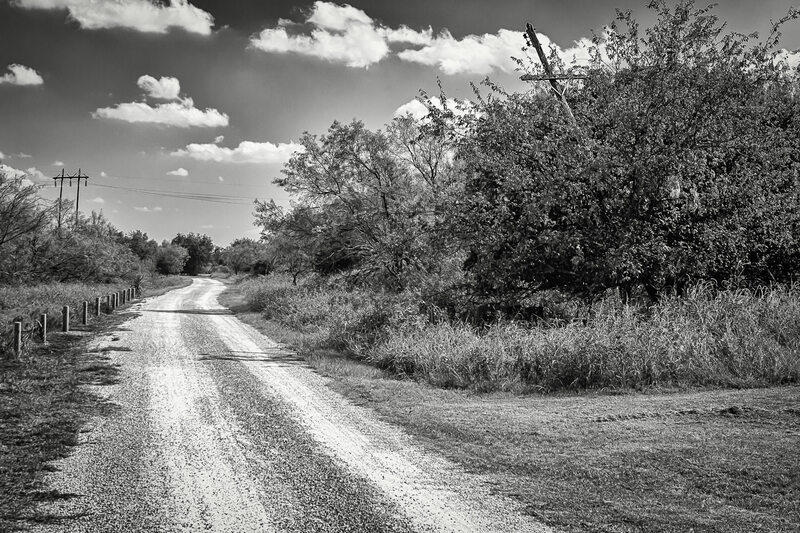 A caliche road leads through the brush a Fort Richardson State Park in Jacksboro, Texas. 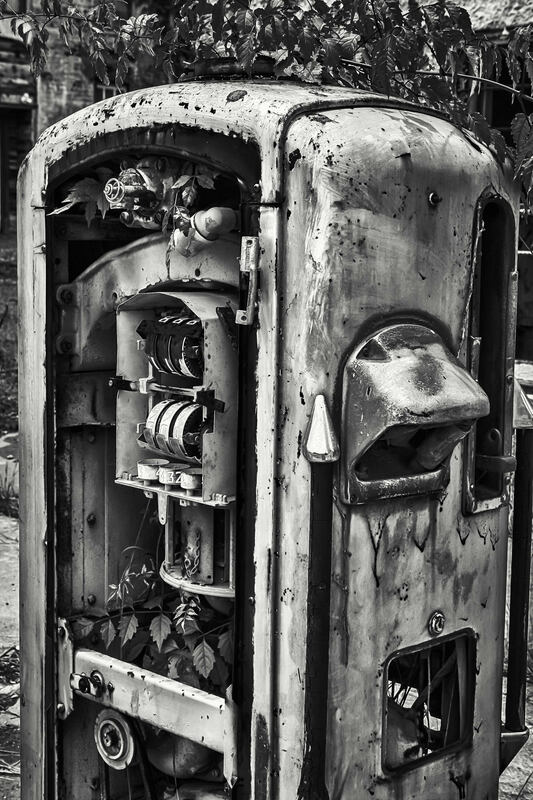 This decrepit gas pump was in Pilot Point, Texas. 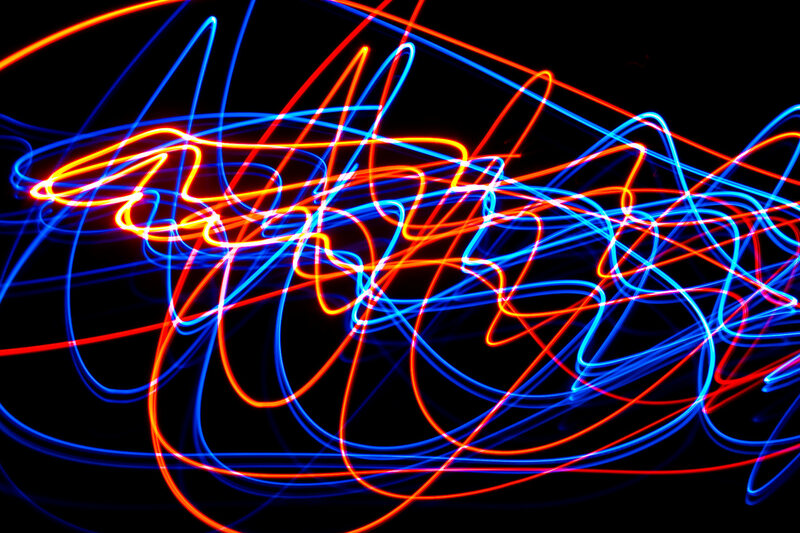 I was playing around with LEDs, a candle, a dark room and long exposures again and came up with this. 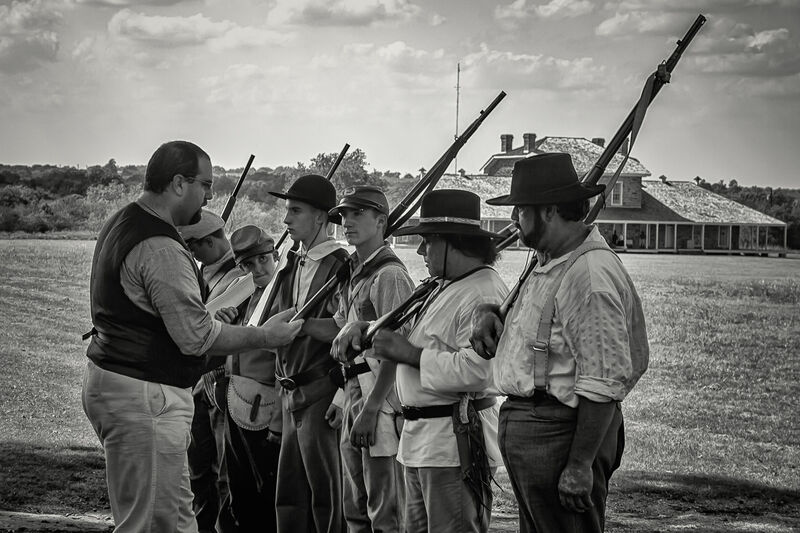 A group of frontier soldier re-enactors convenes at Fort Richardson in Jacksboro, Texas.